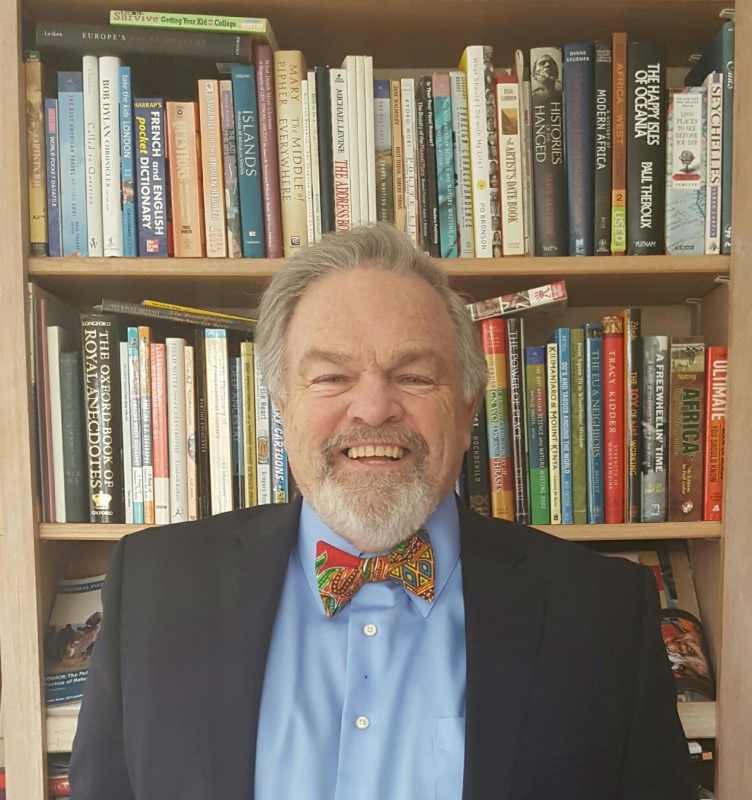 Mr. Ed Grode, former Fulbright Scholar to the United Kingdom, received his M.A. in American History from the University of Notre Dame. He later went on to serve as the Principal at Perry, Strong Vincent, and Technical Memorial high schools in Erie, and as the Director of the Institute for Geography Education at Mercyhurst University until his retirement. For close to a decade he was a Board Member of the United States Committee for Refugees and Immigrants, visiting refugee camps in Kenya, Rwanda, and Thailand. He has visited the Kakuma Refugee Camp ten times and is currently working on a history of the Camp with his colleague, Dr. Rahul Oka, of the Anthropology Department at the University of Notre Dame.